Velo Van Mobile Bicycle Mechanics cater solely to individuals, corporations and event managers that are looking for professional bike service, onsite. Their personalised services provide riders of all levels a flawless ride, without prejudice to any brands. 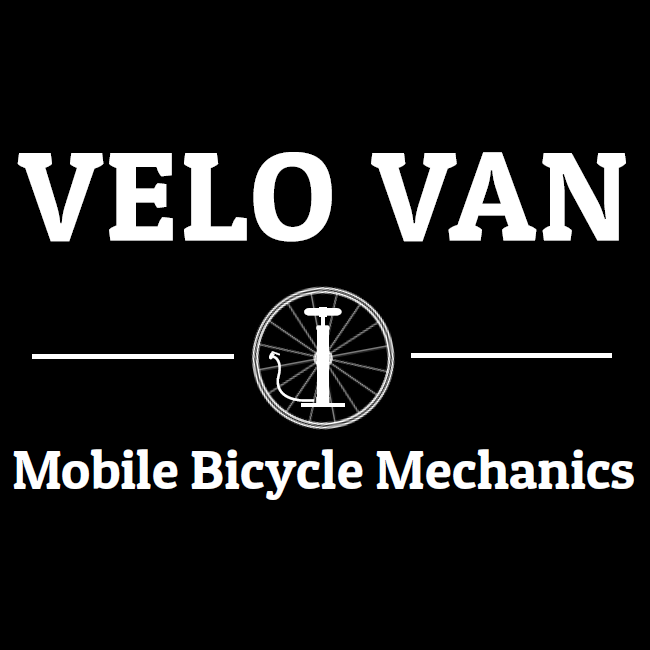 ​Velo Van offer clients a wide range of services from basic tune up work to complete bike builds and cycling event support. The professional team give riders the choice of where and when they have their bike serviced, without the time costly hassle of getting the bicycle to a shop and then picking it up again. For business, they can add value to the workplace with complete workshop facilities provided for the day at your corporate space. Corporate rates may be customised to your business and designed to suit any Employee/Tenant Benefits program.